National FFA Week was recognized Saturday, Feb. 16-Saturday, Feb. 23 this year. Tri-County North Miami Valley Career Technical (MVCTC) FFA Chapter celebrated the week in several ways. LEWISBURG — National FFA Week was recognized Saturday, Feb. 16-Saturday, Feb. 23 this year. The Tri-County North Miami Valley Career Technical (MVCTC) FFA Chapter celebrated the week in several ways. This year, the FFA officers and members teamed up with eight classes in the elementary school to teach agriculture lessons to the students. That same day, FFA members cooked and served lunch to all the Tri-County North staff, teachers, and FFA members. 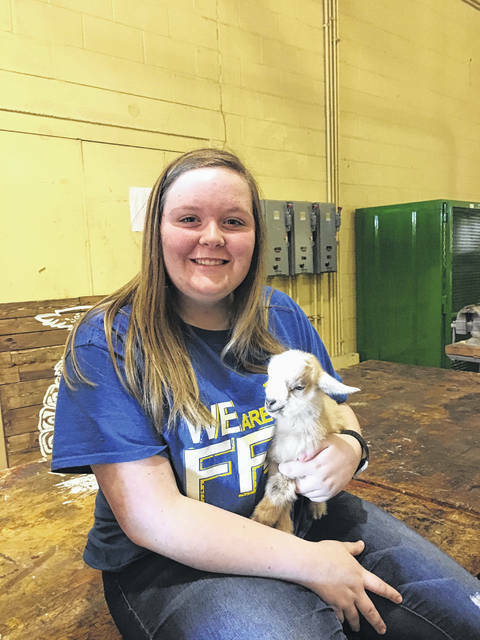 They also hosted an FFA petting zoo for grades K-12 held in the shop. After the elementary students enjoyed the petting zoo, they came into the classroom and had the chance to decorate blue and gold sugar cookies with FFA members. “The FFA receives lots of support from the school, community, staff and students. The Administration at MVCTC and TCN has always supported the activities. 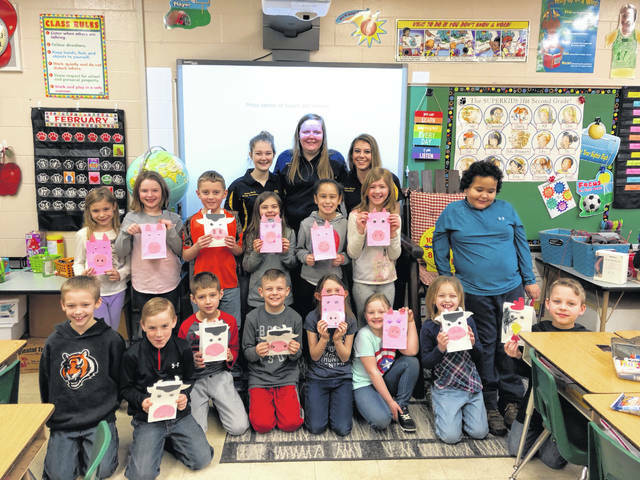 We have received many thank you cards from the elementary and teachers thanking us for the fun activities,” FFA Advisor Charity McMullen said. 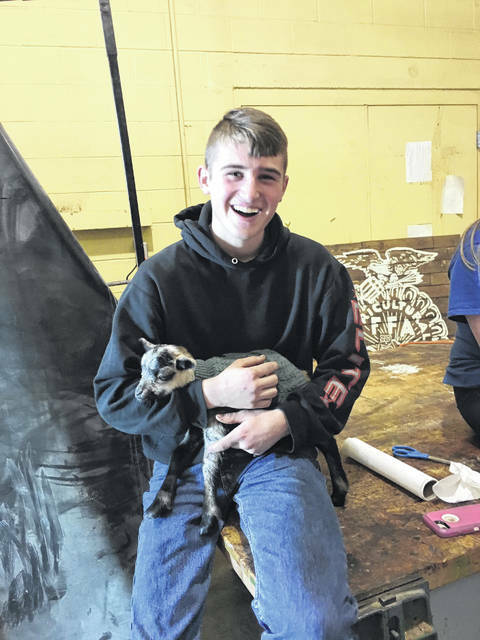 https://www.registerherald.com/wp-content/uploads/sites/41/2019/04/web1_IMG_2291.jpgNational FFA Week was recognized Saturday, Feb. 16-Saturday, Feb. 23 this year. Tri-County North Miami Valley Career Technical (MVCTC) FFA Chapter celebrated the week in several ways.